The carp fish’s official name is Cyprinus carpio, and it’s a minnow sort of fish that can be found basically everywhere in rivers and lakes in the USA, and on other continents as well. It’s not a native fish of our country, and it’s history isn’t that long. 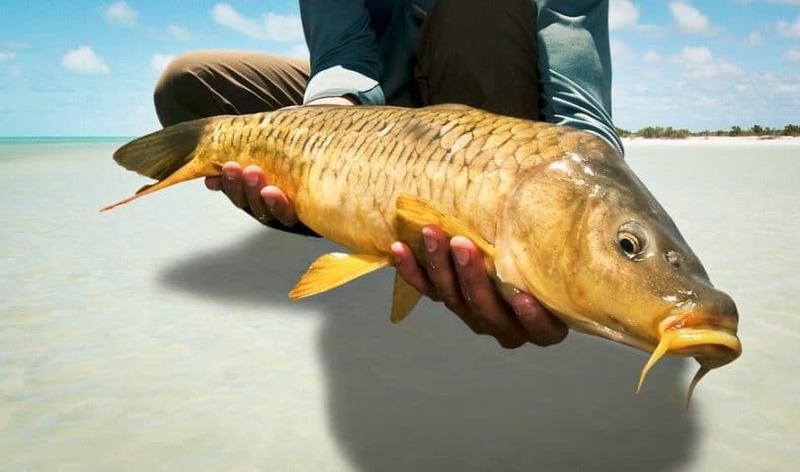 It all dates back to the 19th century when the carp has been acclimatized as a good source of protein that can satisfy the needs of many people. 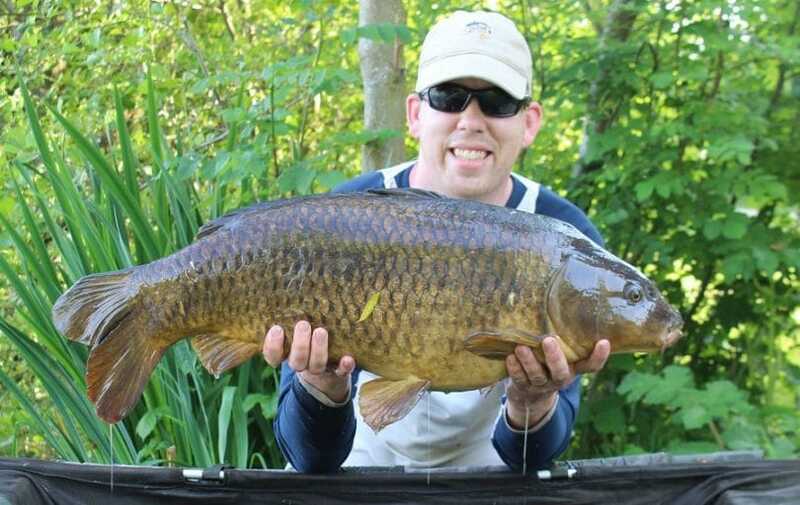 And although carp fishing used to be all the hype, it became a little obsolete with time, but the good news is that the carp is starting to re-enter the limelight. So if you want to know how to catch carp in a fast and efficient manner, you came to the right place. Though some may argue that it’s basically the same as with catching other sorts of fishes, there are some particularities and certain methods that work better for carp. It’s not that complicated, but you have to start with the basics. And that means getting acquainted with your game. The basic thing about carp that influences how you fish for them is the fact that they’re very adaptable creatures. That means they can literally live anywhere, and eat anything, which is why they’re considered a nuisance to the water ecosystem they live in. Their normal weight is about 8-11 pounds, so they’re not humongous, but sometimes you can even find one as big as 22 pounds. And there are those wild stories about people catching 130-pound carp, so you never now what might come your way. Apart from that, their distinctive mark is their whiskers, biddy eyes, and thick scales and lips. Their tail is forked and they have only one fin on their backs. The color isn’t a good indicator because you can find them in basically any color. Still waters or with minimal currents. A lot of vegetation so they can have plenty of food for that 130-pound goal weight. However, they’re very resistant fish that can basically withstand anything, they don’t need all that much oxygen to breath, and aren’t really affected by pollution. So they can even thrive in muddy or dirty waters, unlike other fish who\ich die if their environment is affected. Even though you have more chances of getting carp in a lake, once you improve your technique you can try rivers too. The only difference lies with the stronger currents here, which firstly affects your casting technique. But it also means the carp have to spend more energy looking for food, which means they can be smaller yet feistier. Plus, you have more chances of finding them in rivers if you discover where they eat. Some carp fishing tips are related to their reproductive cycle. So it’s good to know that carp really get the job done fast, as they reach maturity in the first couple of years of their lives, and females will produce millions on eggs. They really like to find the right spot, which is why they can migrate enormous distances since most of these eggs die if they don’t have the proper conditions. One of which is a lot of food, hence tip number 1: you can make sure you’ll find carp if you find their food. Plus, they also love floods, and they multiply like crazy if they encounter such a natural hazard for us. So tip number 2: catch a flood, and you’ll catch your carp. Carp is an omnivorous fish, which means it can eat whatever it can get its gills on, with no fuss. Knowing its eating habits is a valuable piece of info since it should let you know which sort of bait to use. So they prefer fast-food, in the sense that they need something small enough to eat in a gulp, like insects, mollusks, plants, seeds, larvae and even fish eggs. But if the food supplies are scarce, no problem, the carp can even eat mud. And the good news for them: there aren’t much fish that would like to have carp on their dinner plates. This is a very strong material, yet one of the lightest on the market. It’s easy to handle and it’s also eco-friendly. Carbon fiber. Sturdy and resistant to damage, carbon fiber is more expensive than the composite version. Glass fiber. This is the downgrade version of carbon fiber when it comes to rigidity, but it’s still a good option if you’re looking at a more affordable price range. And even if it’s not the best on the market, it’s still reliable. 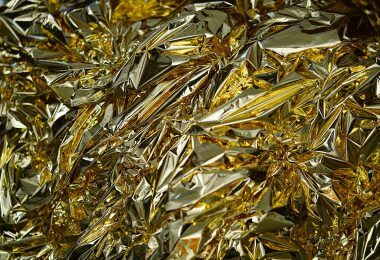 This material is in the most affordable range, but it’s not that strong. 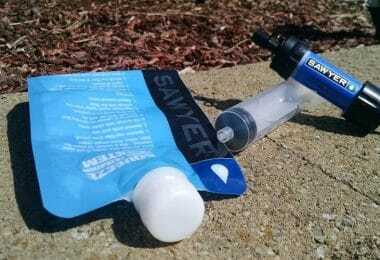 You can use it for catching carp if you’re in an area populated with smaller individuals. Apart from the materials used, remember that you need a flexible enough rod in case you do meet a bigger carp, so aim at about 10 feet length for a better reeling in. 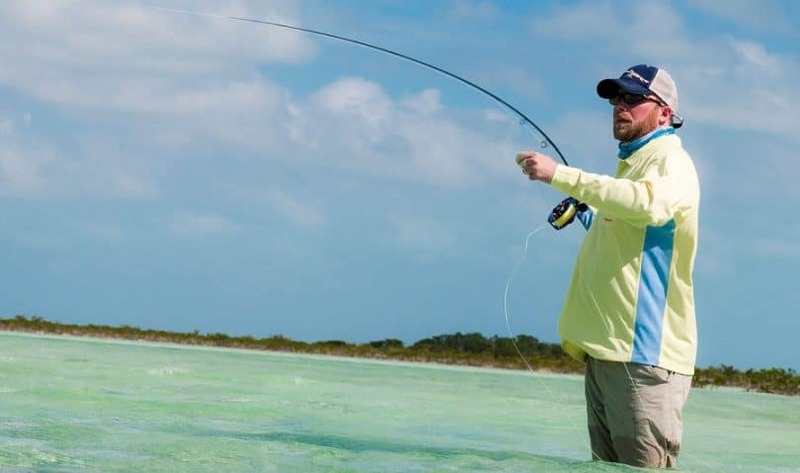 Check out our list of the best fishing rods to guide you. A pretty significant factor, especially if you end up catching that big carp, you need a sturdy line to withhold at least 10-20 pounds of weight. A braided line, if you’re aiming for a smaller carp. A monofilament line, if your carp is bigger. 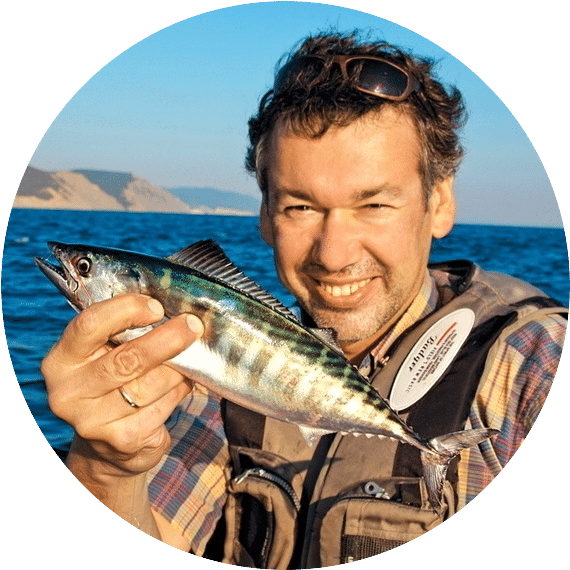 Besides, the monofilament line has other advantages apart from strength, like the fact that you can tie secure knots, or that it’s flexible enough to support the weight of heavier fish when they pull. Another important part of your weapon, the hook is part of the fishing game. 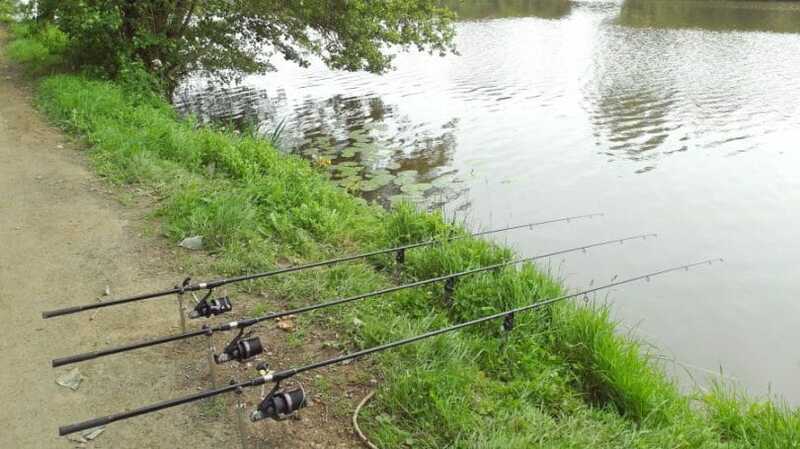 So one good carp fishing tip is to never use hooks that are too obvious. The first reason is that they aren’t all that enticing, and can’t cajole the carp to come and give them a nibble. That’s because their size makes them easy to spot and to smell from afar. Besides, even if the carp do come closer, remember they have over the top adaptive abilities, which means they won’t try to swallow the hook altogether from the first. So a smaller hook is better because they need to get closer to it to get the picture, and they’re more likely to swallow it whole. Since you have to put something on the hook to lure the carp, you can choose synthetic baits, but real food is what tickles them pink. And though they’re omnivorous, carp would literally die for some good old sweet corn. That’s because this food is very rich in salt, amino acids, and sugar, which are some of the basic ingredients carp search for in their food. Plus, they really love the color; in fact, bright colors are an important attraction factor for these fish. Add salt to your bait regardless of what you’re using, it’ll be more appetizing for carp. 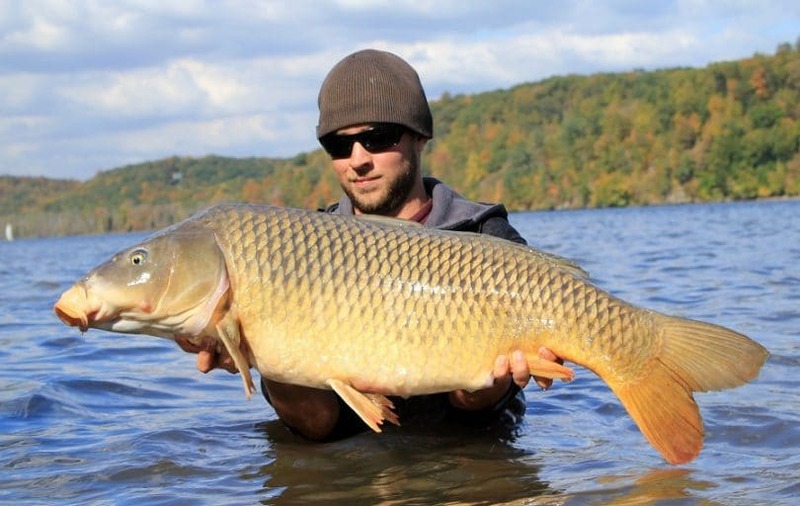 Throw some food in the water where you’re fishing, to make sure the carp get there. Anise has a powerful odor and can be sensed by carp from further away, which is why you can improve your bait with it. Your clothes, if that’s not clear from the start. That’s because an angler is quite defined by their equipment. And when you’re targeting an intelligent, adaptable fish like the carp you’ll definitely have your patience tried, so dress comfortably. Besides, if you’re already planning to follow our tip and search for carp in a flooded area or in one with a lot of vegetation, be prepared for mud and debris, apart from aquatic plants. Which is when sturdy fishing boots may prove a real lifesaver. And remember that carp prefer dusk conditions, and since you’re more likely to get them when it’s dark, it might also be a little chilly. Try to avoid trench foot, though, and don’t spend too many hours in the water unless you have the proper shoes. This means that when you pull the line through the rod rings, you need to leave a bit of slack. And the thing is you’ll need is the right amount so that the line isn’t very rigid, but somewhat flexible. That’s to support the weight of the fish and pull it from beneath all that vegetation it likes to hide under. 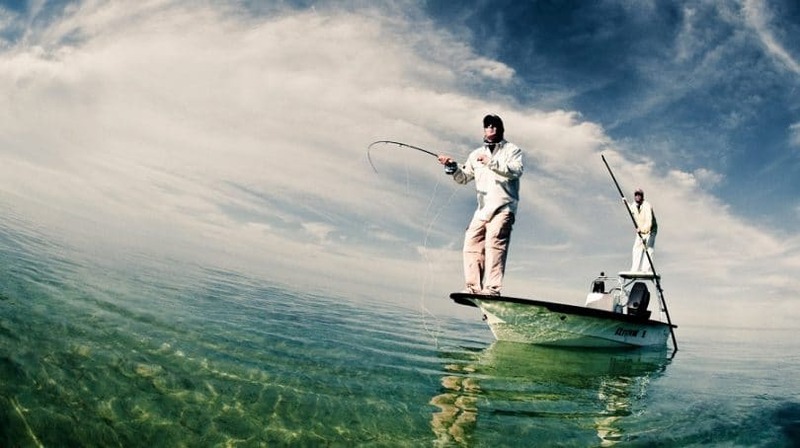 This additional slack is, therefore, an important help when it comes to buoyancy, but it also makes the bait more appealing. A good rule of thumb is that for each foot of water you should leave a foot of slack on the line. But follow your gut and do what feels right. You need to add some sort of drag above the float, at the top of the fishing line. This can be a stop knot for instance, and it’s there to help you adjust the position of your float. You should be careful to leave enough distance between the two, so the bait can really get to the bottom of the water where the wild carp roams. If you don’t already have a stop knot, it’s easy to manufacture one from a rubber cork. The line should be put through the float too, by simply taking its slack and pulling it through. Floats aren’t the end all of fishing, but they work wonders when it comes to catching carp since it gives you an idea if the carp is prowling around the bait, maybe even getting a taste of it. We already explained how the survival skills of carp make them less likely to throw themselves blindly over the bait, and it’s good to know what’s going on beneath the water blanket. That way, you’ll be more in control of how you handle the rod, and less likely to scare the carp away. You need to get the right amount of weight if you want the bait reaching all the way down to the bottom where carp are. Carefully select your weight, and place it at a distance of a few inches, up to 10 max, from the hook. Another advantage is ensuring the line isn’t dragged away by the underwater currents, so if you’re not sure how big your weight should be, just go by trial and error: if the line is carried away by currents, you need more weight. Remember how we keep repeating that carp are adaptable? Well, that means they’ll do anything to survive and definitely give you a good run for your money if you manage to catch one. So if you’ve never had a carp in your rod before, be prepared for all hell breaking loose with a lot of squirming and twisting. Which is why you need a good swivel for your hook so that it can rotate and your line doesn’t break. Choose a ball bearing type, because that guarantees you the highest quality on the market thanks to its pivoting joint that is able to sustain a huge amount of weight. Don’t neglect the hook and how you tie it to get the best results. The best way to do that is by attaching the hook to a bigger length of line you’ve previously cut so that the hook can get to the bottom of the lake. The right length is about 5 to 10 inches, but you can also use a system of two hooks: attach a smaller one from a bigger one for maximum results. The carp may try to get the food without getting stuck in the big hook, but the joke’s on him because that will send him right to the smaller hook. You’ll need to set up your fishing area in a place filled with vegetation. 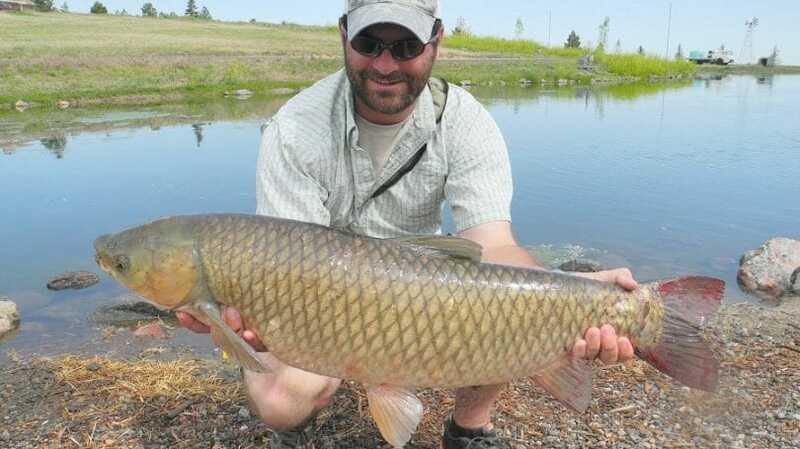 If the weather is hot, you have more chances of catching the carp in shallow water. If the season is closer to winter, carp will go deeper to find more shelter and more food. Crap are scaredy-cats, and that works to their advantage when it comes to the preservation of their species. But for you, that means making a direct cast is a no-no, so it’s advisable to throw the line in ahead of them. That way, instead of running away, the carp will continue to swim forward and feed on your bait. The float is a good indicator regarding the carp’s behavior around the bait. That’s mainly because they’re so smart that they’ll try to eat the bait without biting the hook, so you might miss this if you don’t pay attention to the float. Make sure the float is moving because a fish is around it, and not because of the currents. That means the pattern of its movements has to be independent of the currents. And if you see the float sink altogether – congratulations, it’s definitely a carp. What should you do it the carp keep eating your bait without getting caught? Well, firstly you’ll see the float lifting up instead of sinking, at which point you should forcefully pull the line and reel it in. That’s supposed to catch a carp that’s taken hold of the hook, not the bait, but the downside is that you’ll sometimes reel it in without catching anything. The way to reel in a carp once you’re sure you’ve caught one is by getting a good grip on the pole while pulling it upwardly in a smooth manner – no jerking motions. That’s because the carp will try to fight you all the way, and it’s better to get it nice and tired instead of opposing it through forceful movements. Put the net under the carp. Place one hand on the carp’s lower abdominal area. Grab its tail with your other hand, and ensure you have a tight grip. Get the hook out. 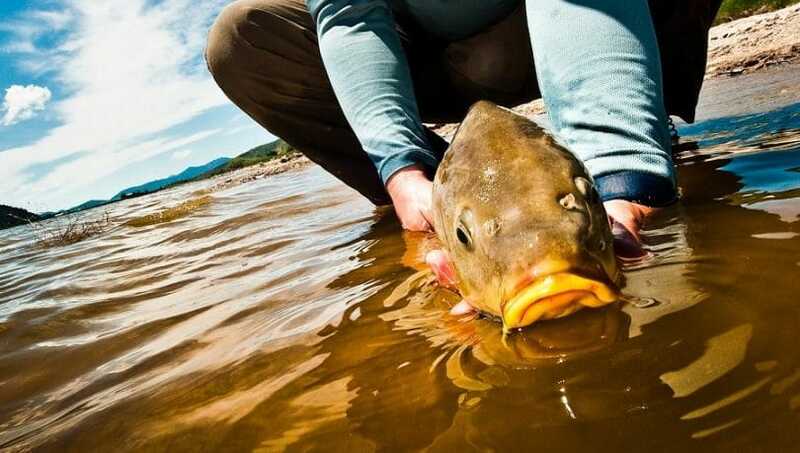 If the carp isn’t fully relaxed, cover its eyes with a wet cloth before attempting to get the hook out. Remember to wear your gloves so you don’t get hurt, and never touch a crap’s mouth since that can harm it. Whether or not you’ve managed to catch the carp, make sure you brag about it to your friends. If they ask you for proof, just say you didn’t have enough phone battery and that you let the carp go out of pity. If you do catch the fish, be sure to take a photo of it from above, that’ll easily make it look 10 pounds heavier. We’re just kidding with this one, in case you didn’t catch on, but we hope we gave you some valuable advice so far. 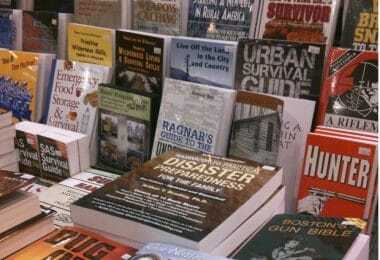 The most important thing is to do your research about the area and try to understand how crap think. They’re wonderful fish, very intelligent and highly adaptable, which is what models their behavior and renders them respectable opponents rather than a simple pray. That’s probably why so many anglers like catching carp: it’s challenging and satisfying. So why do you like carp fishing? What tricks worked for you? Have you made your perfect catch yet? By the way, we’ll believe you even if you don’t post a picture here. So don’t be shy, the comment section is right below. Check out more river fishing tips to help you with your catch. Definitely a must-read!